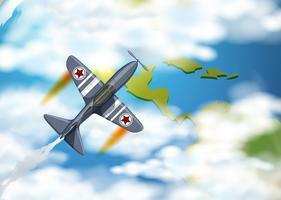 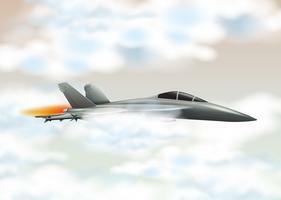 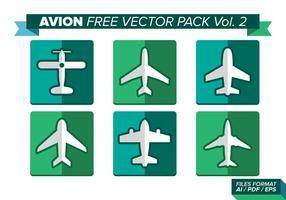 Aviation and traveling vector graphics of a logo template. 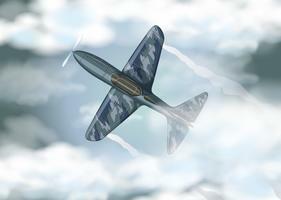 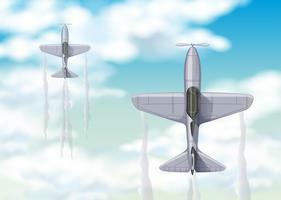 Round layout, silhouette of a flying airplane and thick contrail behind the aircraft. 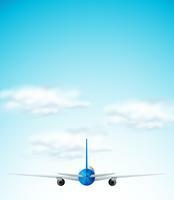 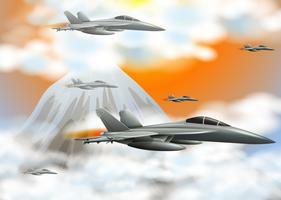 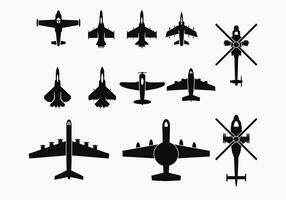 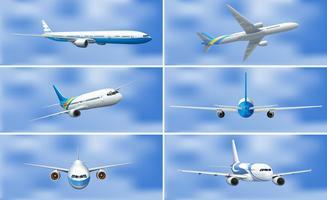 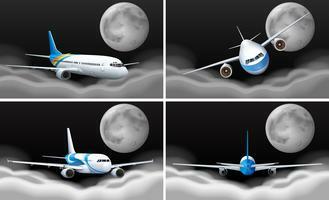 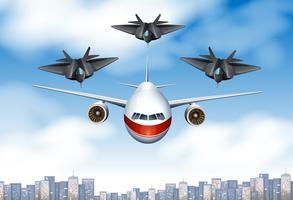 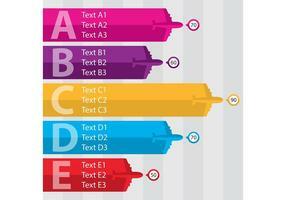 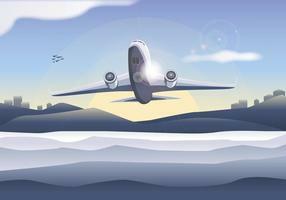 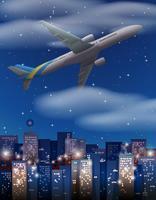 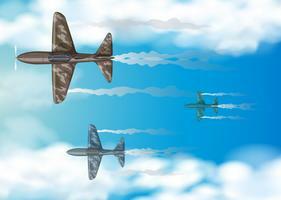 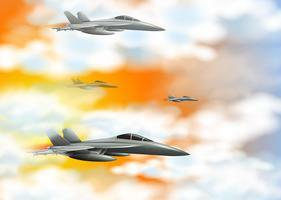 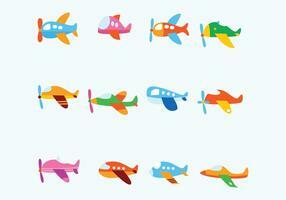 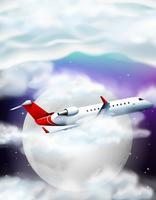 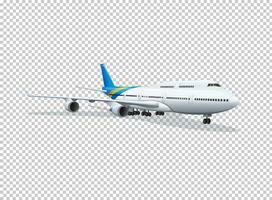 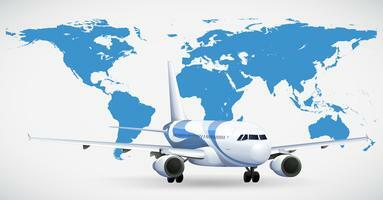 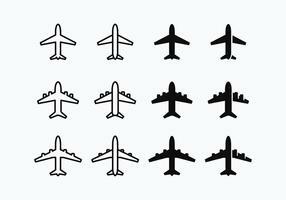 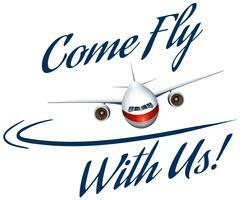 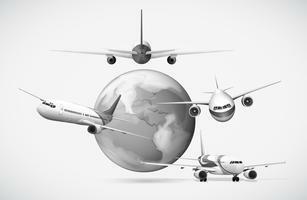 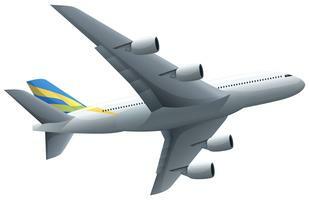 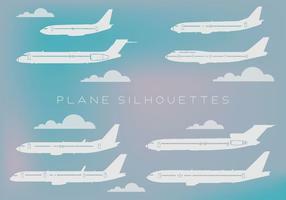 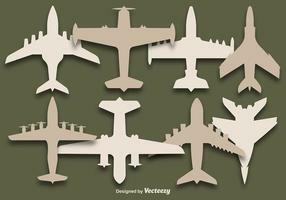 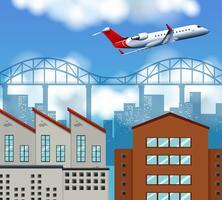 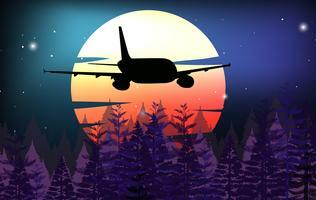 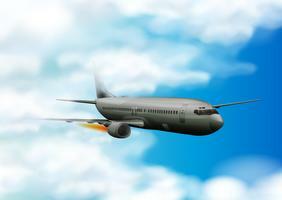 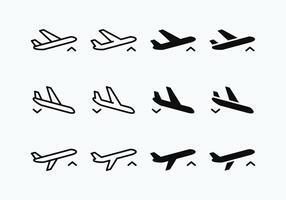 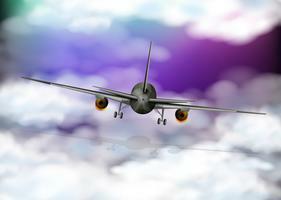 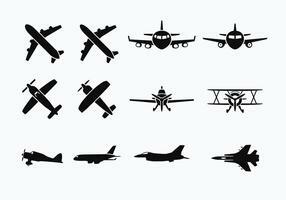 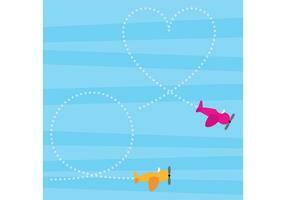 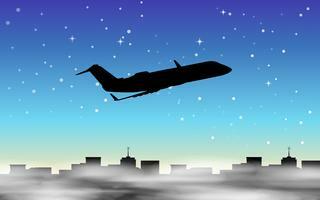 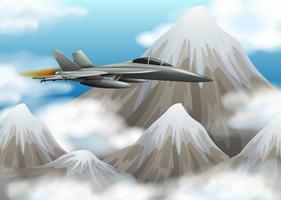 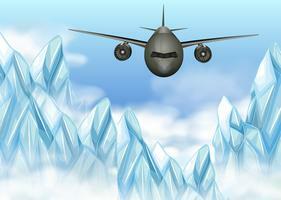 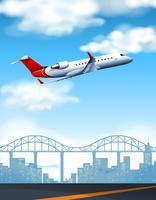 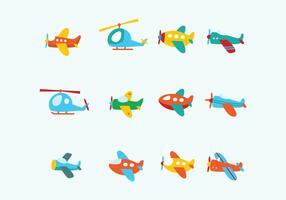 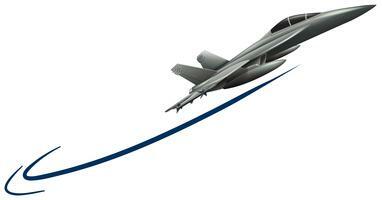 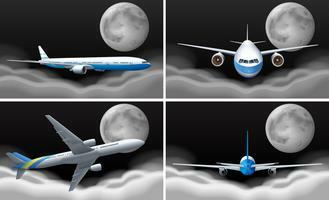 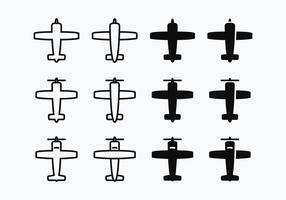 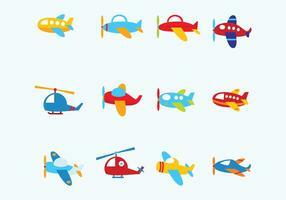 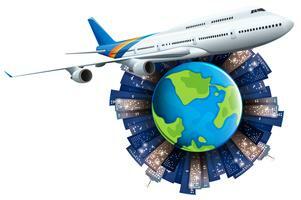 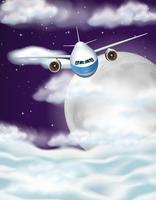 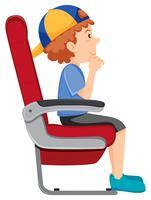 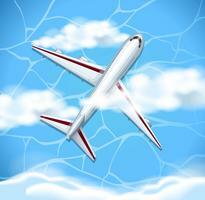 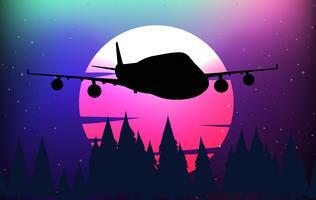 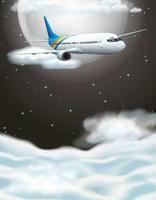 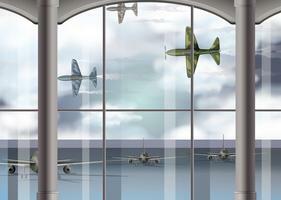 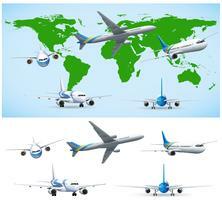 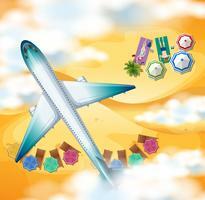 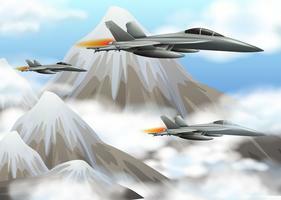 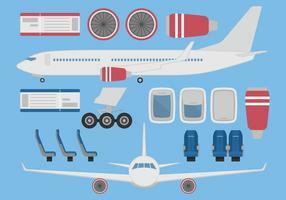 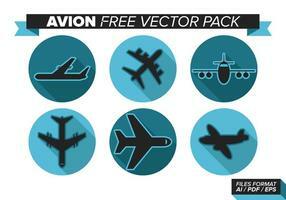 Free vector for flying, aviation, airplanes, airliners, aircraft, traveling and airports designs. 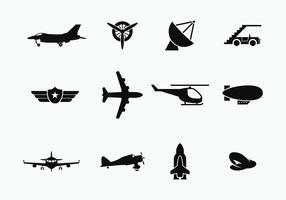 Graphics for logos, stickers and app icons.